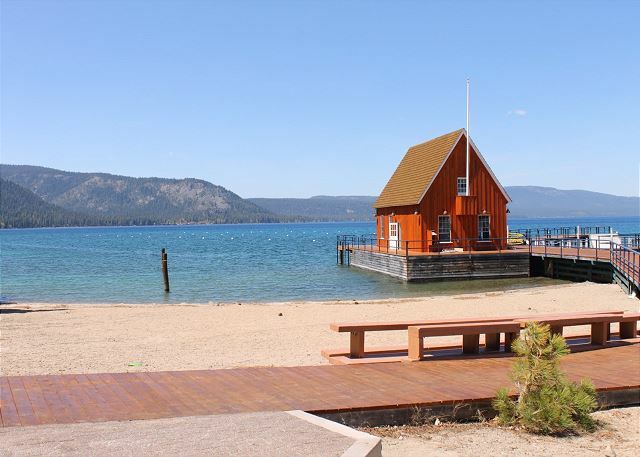 Step into classic Tahoe with this beautiful A-Frame in a nice cozy quiet and safe location in Chamberlands. Parking for 4 vehicles, sleeping for 10 and a huge front deck make this place great for a family gathering. Homewood offers skiing for all ages! 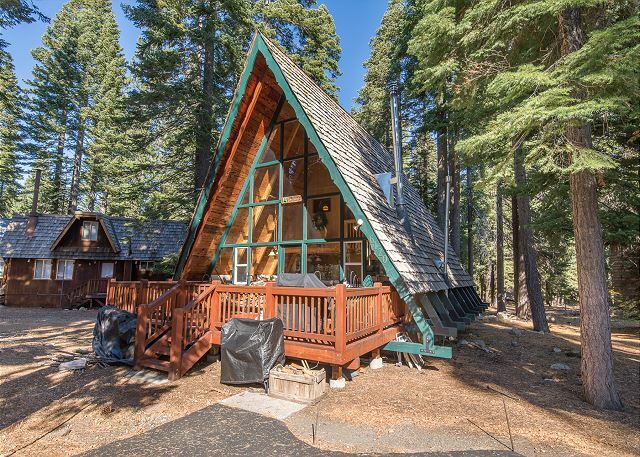 Quiet location in Chamberlands, this old-school A-Frame has a cozy feel. The all glass front and huge deck make for a great place to unwind and escape to the wilderness. Featuring enough bed space for up to 10 people across 3 bedrooms and a loft, makes it possible to fit a large family. Note loft access is by attached wall ladder, may not be suitable for all. You will love the open floor plan with the kitchen, dining and living area set up with a warm wood stove. There are 2 full baths a washer and dryer and enough parking for up 4 big vehicles. This house features access to Chamberlands HOA amenities, which has a wonderful pool and private beach access. A shuttle runs during the summer every 30 minutes, which gives you easy access to the amenities. D.L. Bliss, Sugar Pine and Emerald Bay are all just a short drive away and there is hiking trails walking distance away. In the winter you are just 5 minutes away from Homewood ski resort and 15 minutes to the Sherwood Access of Alpine Meadows ski resort. The front side of Alpine Meadows and Squaw Valley are about 30 minutes away. Lovely cabin, well stocked ...deceptively spacious and perfect for a family vacation! We are so happy you enjoyed our Cabin. We hope to see you next summer! 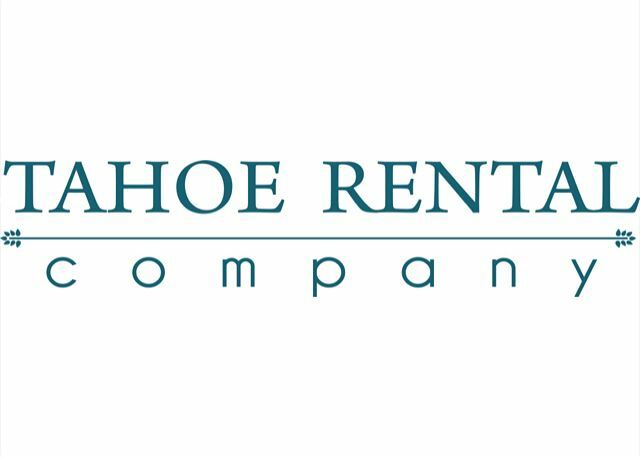 We love hosting Mike and Bernadine every year and are sorry they didn't enjoy this cabin as much as their previous stays with Tahoe Rental Company. It was made very clear to them that there was no cable before their arrival, but hopefully we can find them a great cabin with cable in the future. We look forward to hosting them again next year. 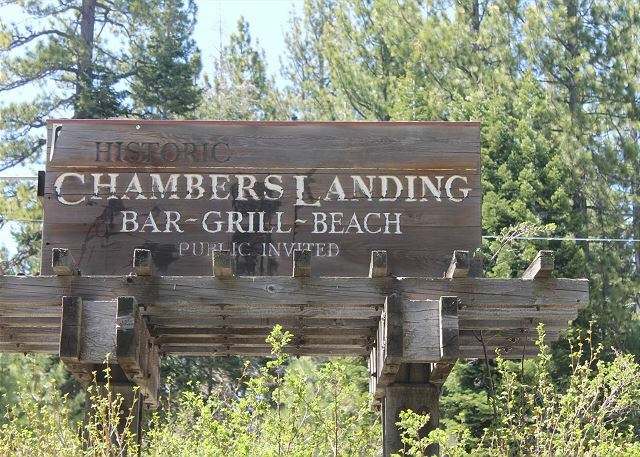 This house is in a great location if you want to take advantage of the Chambers private beach and amenities. While there is a shuttle that circles the neighborhood, we found it was a very short walk. We traveled with our dogs and although the private beach does not allow them, the public beach alongside it does. The house itself is small but nice and functional with some upgrades. It is also well stocked with spices etc. Beds were comfortable and the shower was excellent. It was also very clean. We're so happy you enjoyed your stay and took advantage of the beach. We hope you'll come back again soon. I always love staying at Lake Tahoe, and the cabin I stayed at is very homey and welcoming and in a great location! There are always so many fun things to do, whether it's hiking, swimming, kayaking, or just hanging out at the cabin, there's never a dull moment! Thanks so much for the great review. We're so happy you enjoyed yourself and hope you'll come back again soon.